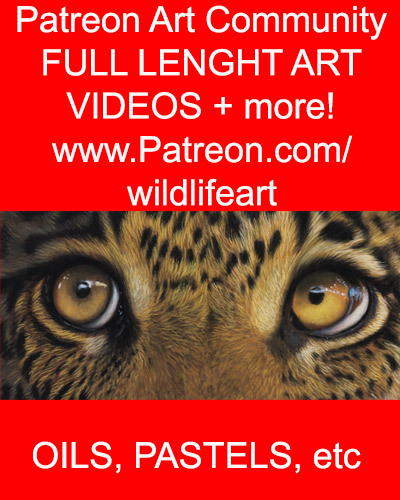 Wildlife Art – Snow Leopard Painging Finished ! 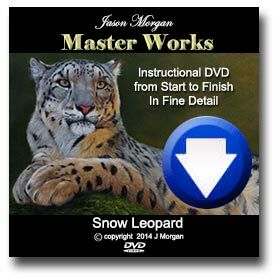 Just put the finishing touches to my latest Snow Leopard Oil painting. approx 20 x 10in on canvas.